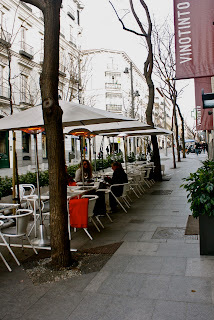 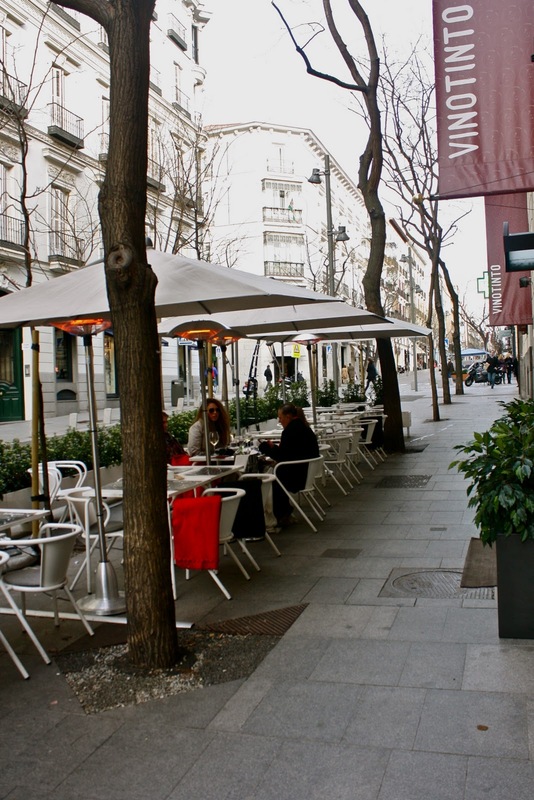 If you find yourself walking along calle Jorge Juan in one of Madrid's most beautiful neighborhoods, Barrio Salamanca, make sure you stop into Vino Tinto. 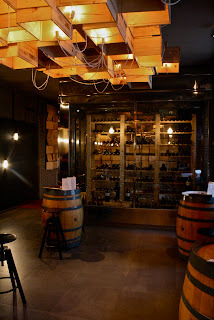 Vino tinto literally means red wine. 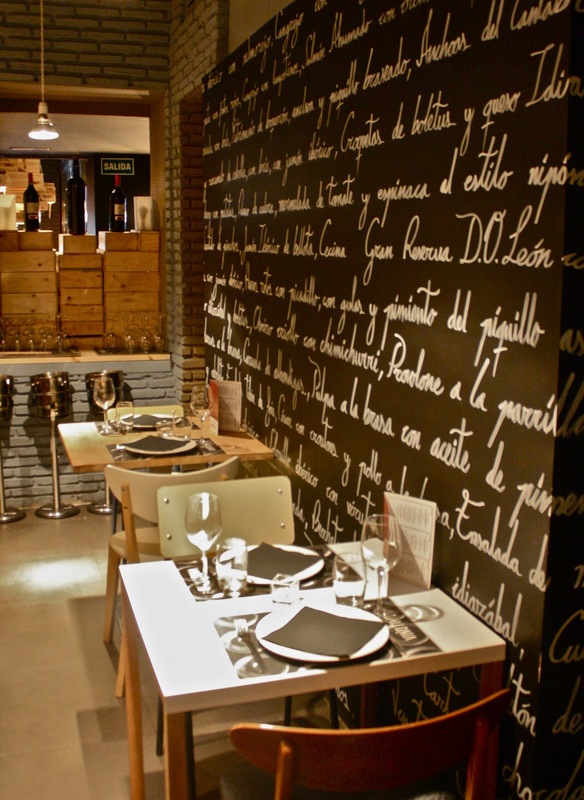 This restaurant specializes cooking food a la parrilla (on the grill). 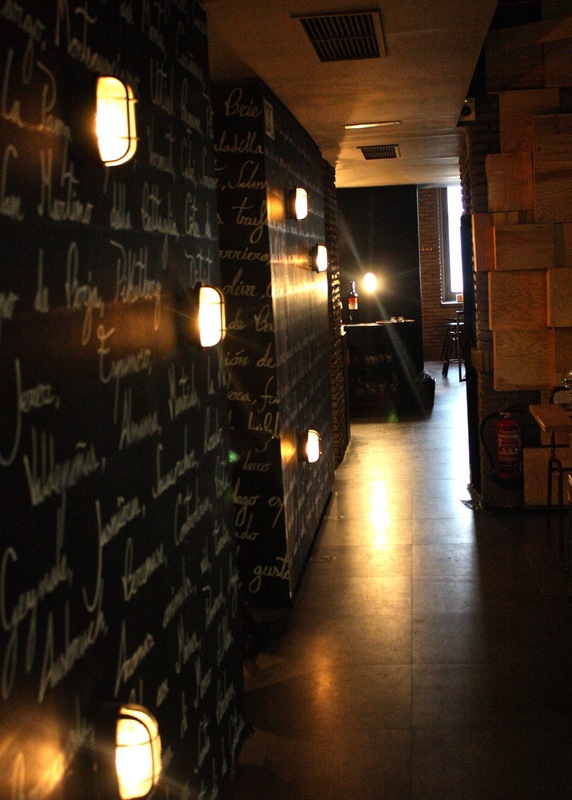 If you are in the mood to just tapear, this locale has all traditional and reinvented Spanish tapas. 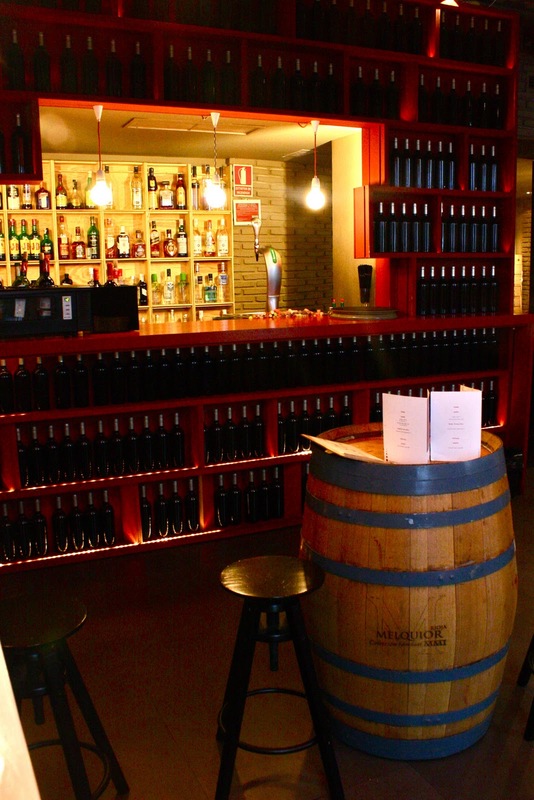 Being true to its name, Vino Tinto also has a section dedicated to the wine bar. 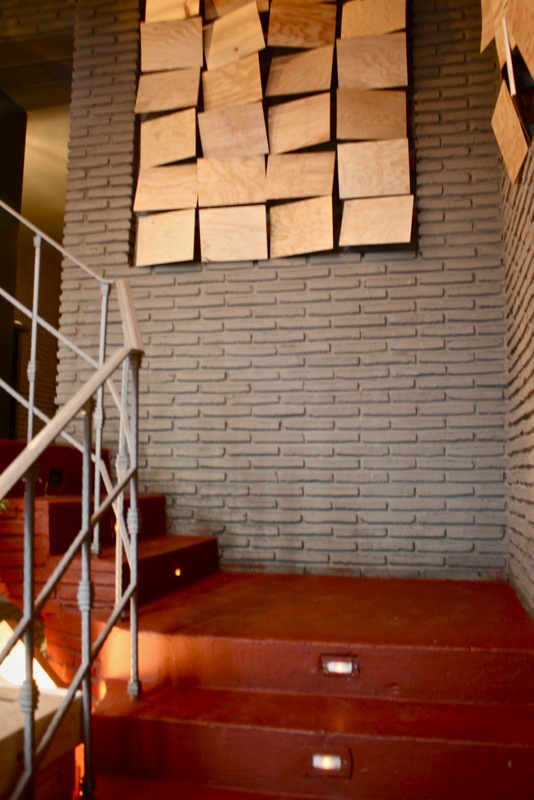 The architecture and decoration is a mix of distinct materials: a combination of wood, metal, and chalk board that together create a both modern and minimalist intimate setting. 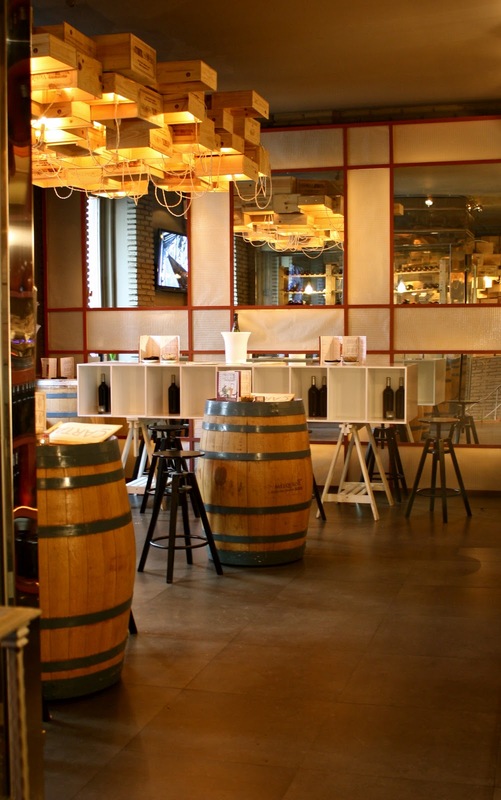 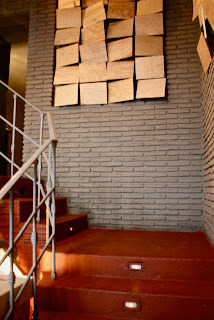 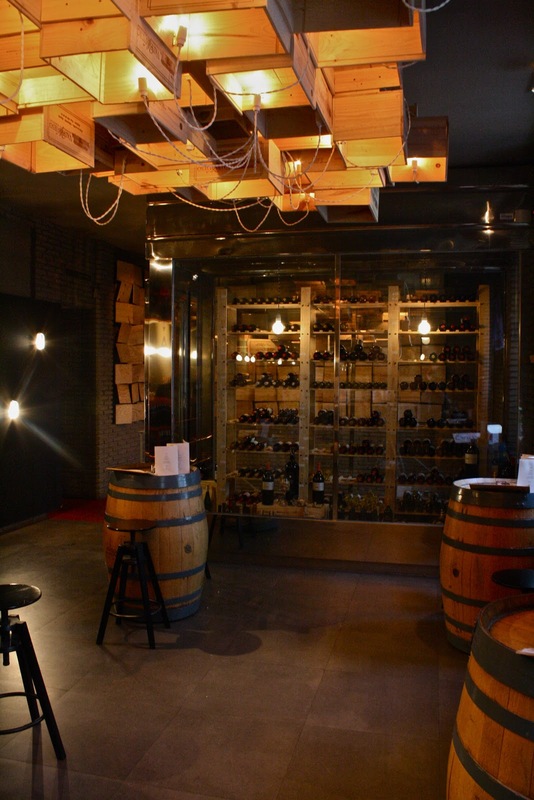 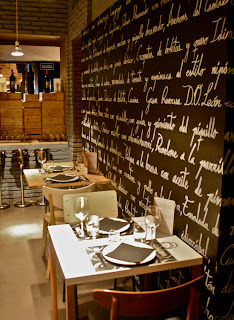 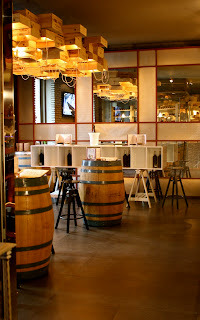 Vino Tinto not only promises good food, but also a warm and inviting ambiance.